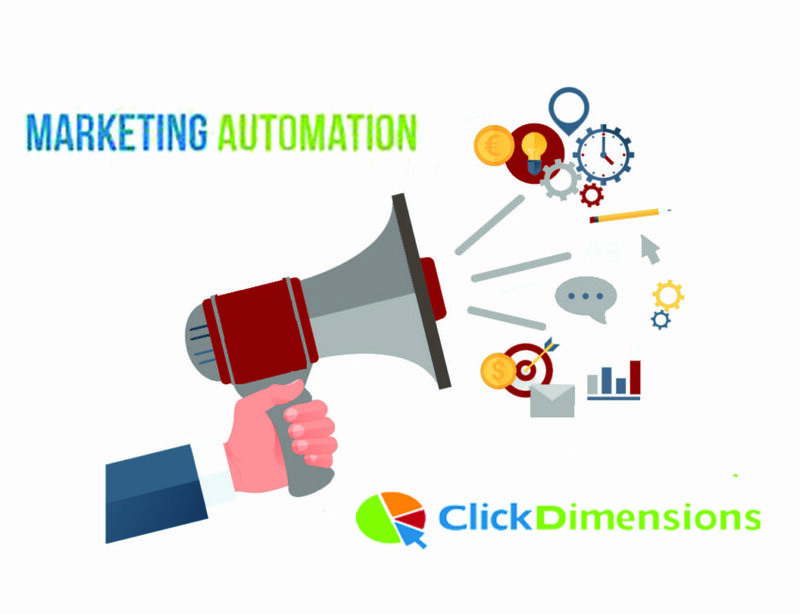 Digital marketing together with related marketing automation is more and more in a focus of many companies as a tool which makes approaching customers more effective. 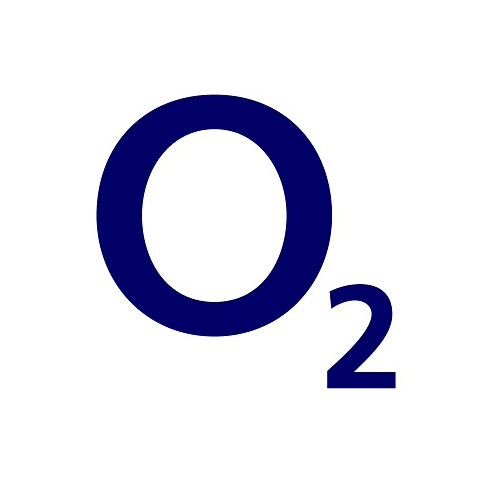 We are one of the top providers of IT solutions for O2 Slovakia! There is no such a feeling like to hear positive feedback on a job well done. We received a great feedback during quarterly breakfast directly from the O2 Slovakia representative.